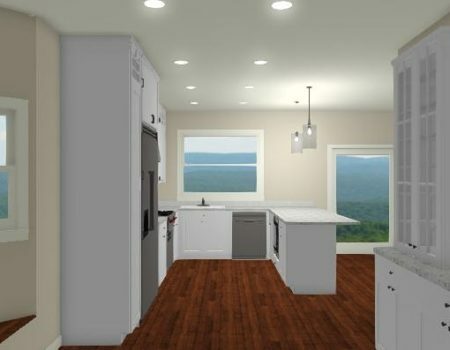 3D interior architectural renderings are a great way to visualize your space. Whether your architectural project is residential, commercial or institutional our 3D interior rendering services will help bring your project to life in no time. Why Are Interior Renderings so useful?